Male lion (Panthera leo) yawning in the Kgalagadi Transfrontier Park, Botswana, South Africa.. Learn more. Aerial photo of the Tauride Palace in Saint Petersburg, Russia.. Learn more. Observation tower on the Ram Mountain (Barania Gora), the second highest mountain in the Beskid Śląski. Silesia, Poland.. Learn more. Anděl metro station in Prague, Czech Republic.. Learn more. Cassius blue butterfly (Leptotes cassius theonus), Artemisa, Cuba. On February 24 2008, Raúl Castro, was declared the new President, taking over from his brother Fidel Castro. Learn more. 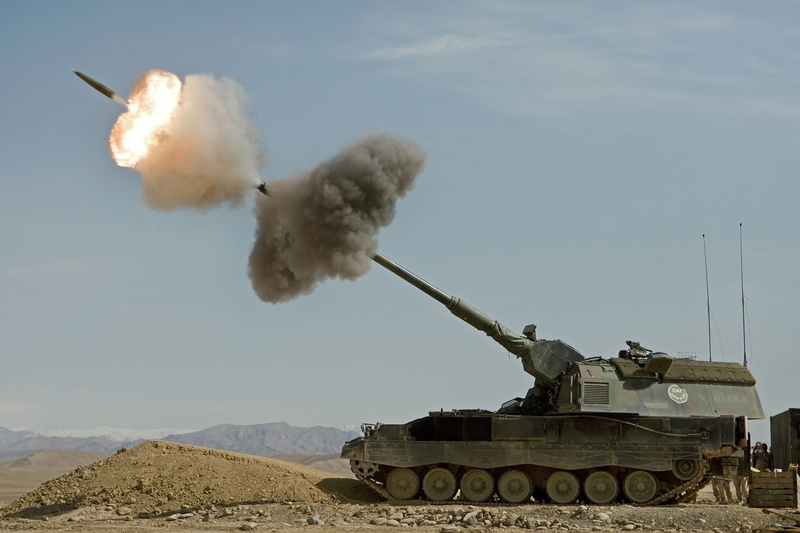 A Dutch Panzerhaubitze 2000 fires a round in Afghanistan.. Learn more. A Black Brant IX sounding rocket launches from the Poker Flat Research Range in Alaska at 5:14 a.m. EST, Feb. 22, 2017. This is the first of two launches planned in NASA’s In Situ and Groundbased Low Altitude StudieS (ISINGLASS) mission to study the structures of auroras.. Learn more.